Learn all about the secret facility the government doesn't want you knowing about. Why the heck haven't we met aliens yet? This is a question that plagues many minds. However, some feel that we secretly already have. Everyone knows about Area 51. It's one of the most fascinating places you're not allowed to visit. Rumors have been swirling about it for decades. Here are 13 things we know for sure about the secretive military base. The base is located 100 miles north of Las Vegas in Nevada. 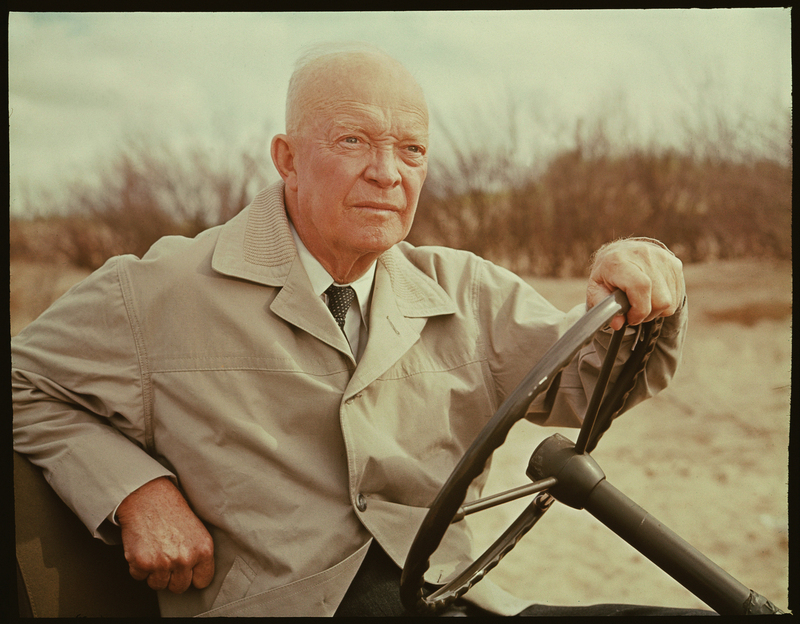 It was approved as a test site in 1955 by President Eisenhower. It's secrecy has lead to many theories over the years that it may (have) house(ed) extraterrestrial and/or paranormal activity. While everyone had heard about Area 51, the government remained eerily silent on the topic. 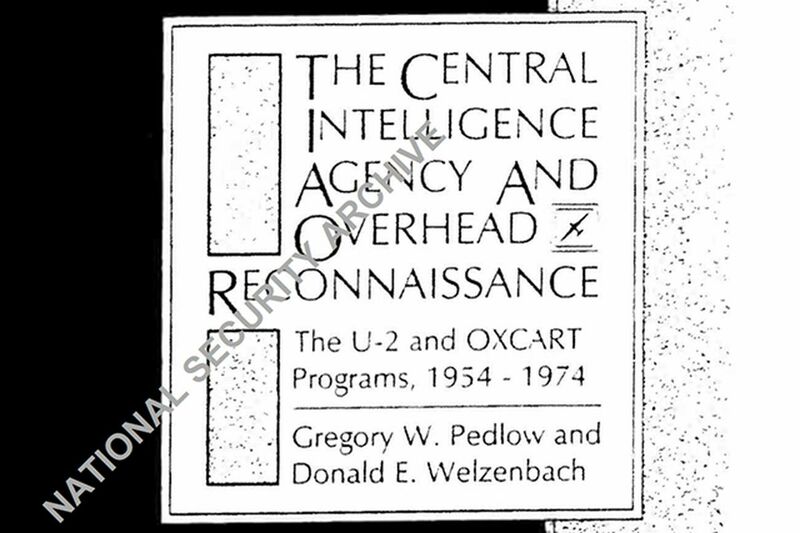 In fact, the CIA didn't admit to its existence until 2013. It did so by releasing documents eight years after the Freedom of Information Act required it to do so. So what did the documents admit to? Nothing too juicy, sadly. They showed that the site was used for testing planes. The U-2 spy plane (which is still in use to this day) has personnel at Area 51 to thank for its existence. The site is still in use and still testing aircrafts. It had a large hand in the creation of the advanced stealth RQ-180 drone. This obviously goes against reports that the site was abandoned in 1997. So that's all they did? Turns out, they did a lot more, according to Boyd Bushman, a Lockheed Martin Senior Scientist that worked on Area 51. 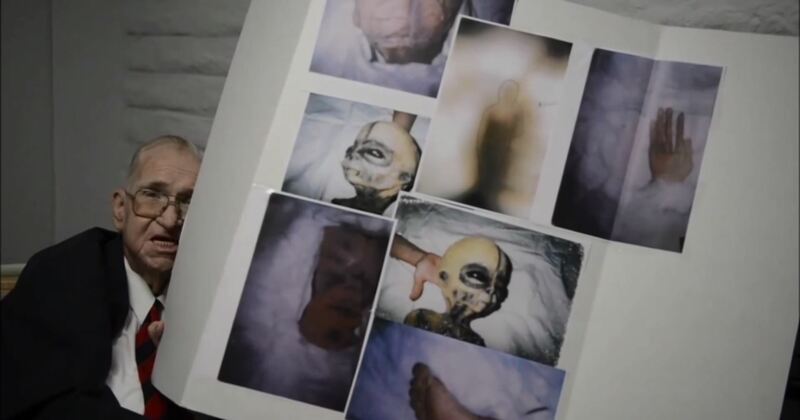 In an interview given two months before he died in August of 2014, he claims he came in contact with aliens on the base. Bushman describes how there were “wrangler” and “rustler” aliens that he interacted with and that they could travel between Earth and their home planet in 45 minutes. However, these claims are dubious, as the photos he offered as proof turned out to be of plastic aliens you could buy in stores. Area 51 occupies a lot of land, and it wasn't all theirs. The Sheahan family owned mining lands near the base since 1880. Once the base opened, the family experienced many troubles. They were offered millions of dollars to give up the land for government expansion, but refused. They eventually lost their home after being sued by the air force, sadly ending their long, intimidating ordeal. 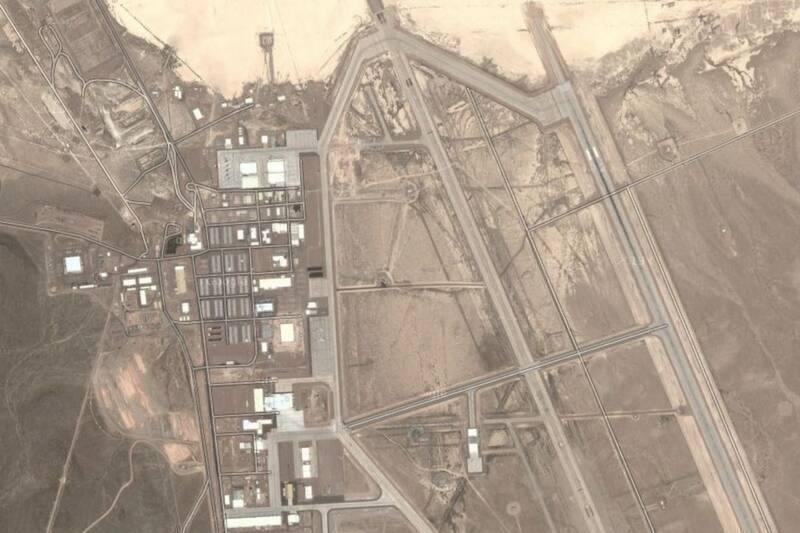 The location of Area 51 is called "Paradise Ranch." This name is purposely deceptive. They were afraid scientists might be fearful of coming to this dreary land with a mysterious and ominous reputation, so they decided to give it a cheery title to trick them into not worrying. 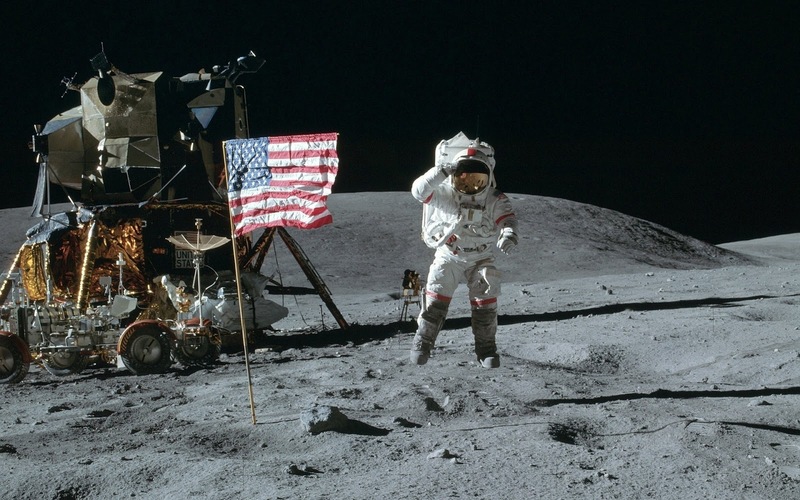 One theory about Area 51 is it was used to help fake the moon landing. If you're a conspiracy theorist, sorry to say that this is completely untrue. However, Area 51 is near the Nellis Range Complex, which did help with the real moon landing, as it developed the lunar rover. All this secret, flat land is perfect for building runways on a base that experiments with aircrafts. However, being in the middle of the desert presents its own challenges. So much dust is kicked up that it can clog the engines. To prevent this, crew members are made to vacuum the runway. 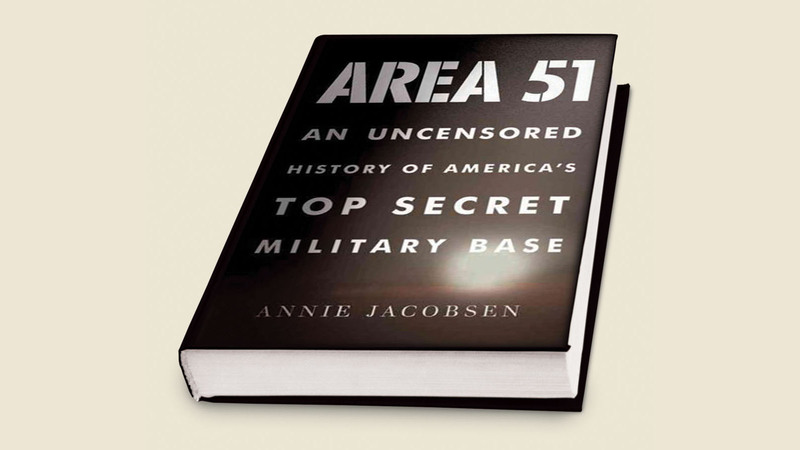 Annie Jacobsen's book Area 51: An Uncensored History Of America's Top Secret Military Base was criticized by its interview subjects for factual errors. However, once the CIA declassified information, it turned out some of her theories had elements of truth to them. For instance, she claims scientists were there reverse-engineering alien technology. There actually was reverse-engineering going on, but it was of foreign technology. Ever wonder what would happen if you were to sneak onto Area 51? A BBC film crew found out the hard way. In 2012, a BBC film crew broke in, looking for a story. What they found were angry soldiers, who made them lay face down in the dirt at gunpoint for three hours as they ran background checks on all of them. While there are no aliens or ghosts, Area 51 does have a dark secret they tried for years to cover up. They worked for decades with unsafe, hazardous material they didn't properly dispose of. As a result, people onsite and even those in surrounding communities became ill and the cancer rate rose sharply. They tried to sue, but lost the case after Bill Clinton signed a law in 1996 protecting the administration of Area 51 from having to disclose anything to the EPA.